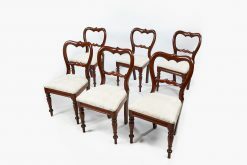 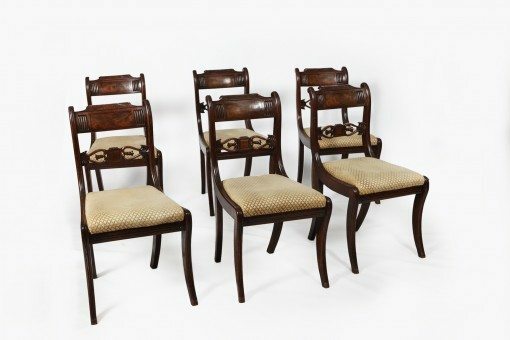 Early 19th Century Regency set of six mahogany dining chairs with brass line inlay. 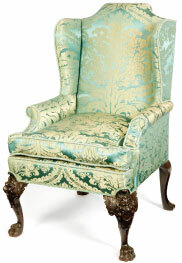 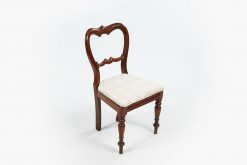 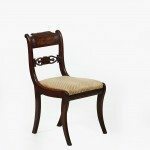 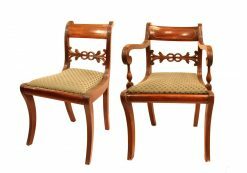 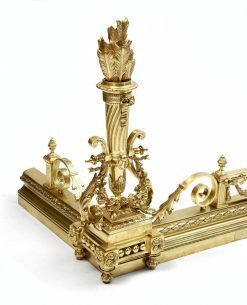 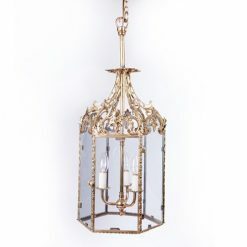 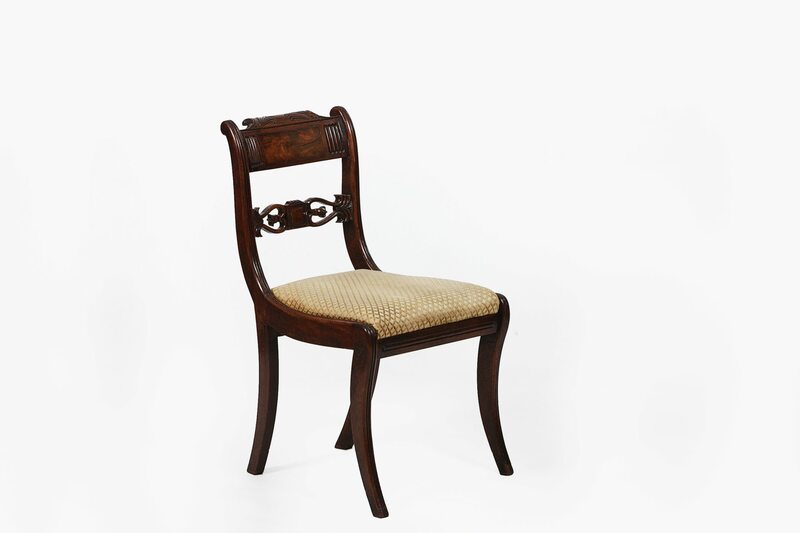 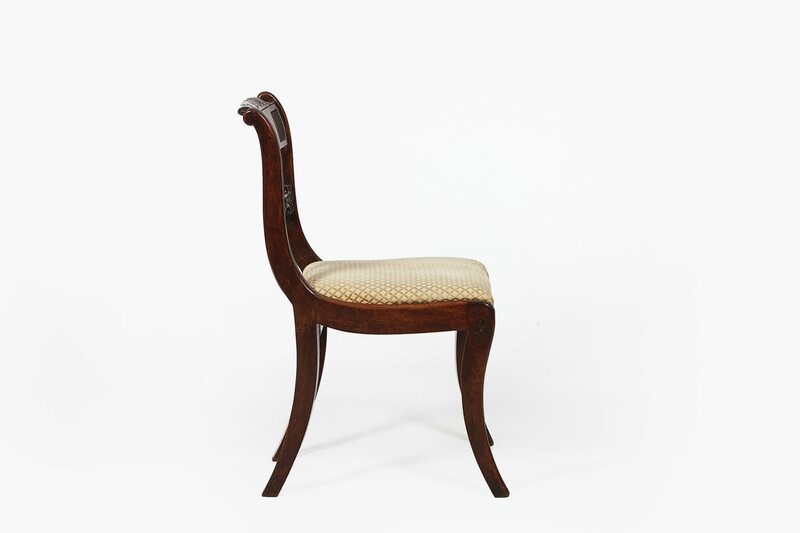 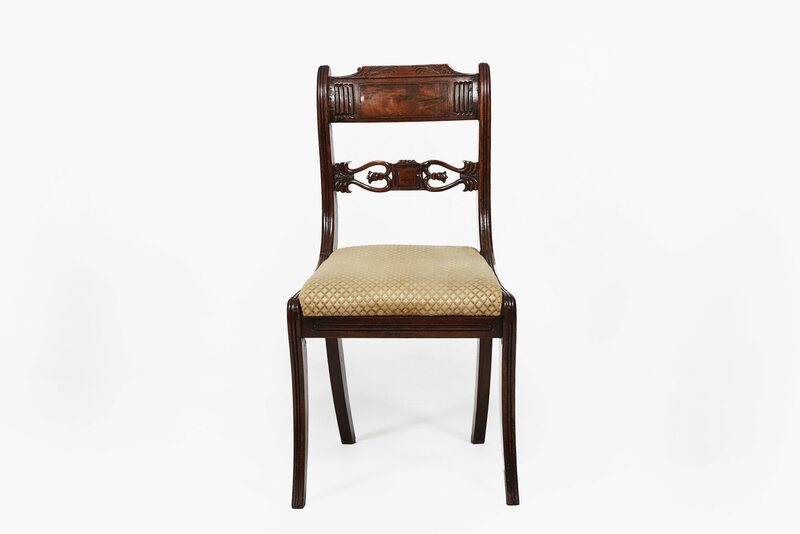 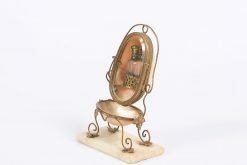 Each with a pierced carved back rail leading to drop-in seats supported on reeded sabre legs. 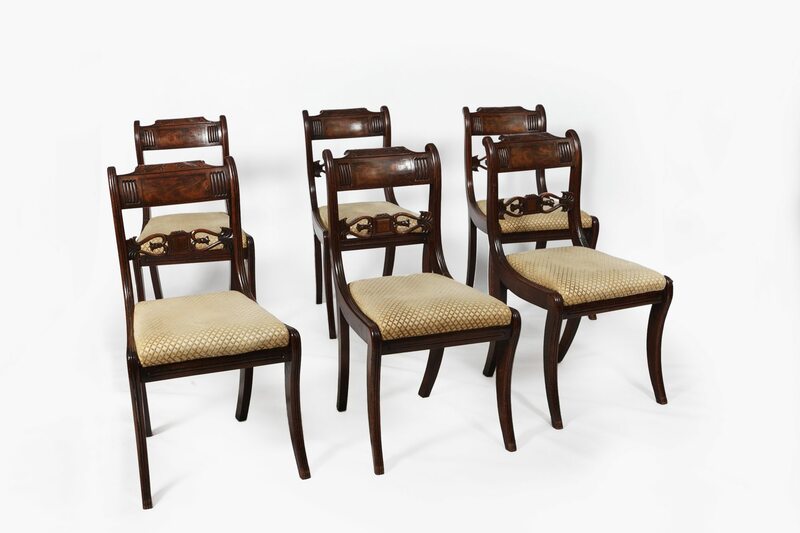 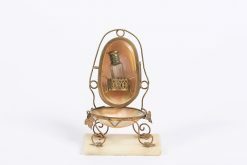 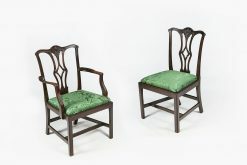 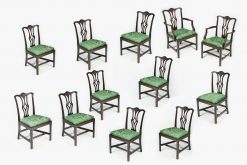 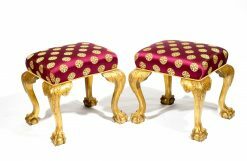 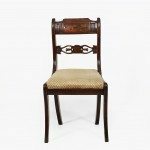 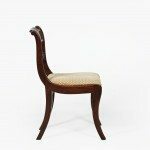 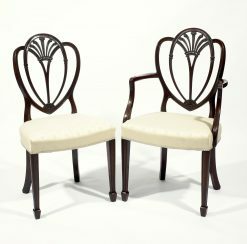 To enquiry about "9776 – Early 19th Century Regency Set of Six Mahogany Dining Chairs with Brass Line Inlay", please complete the below form.